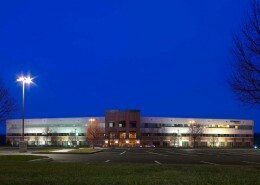 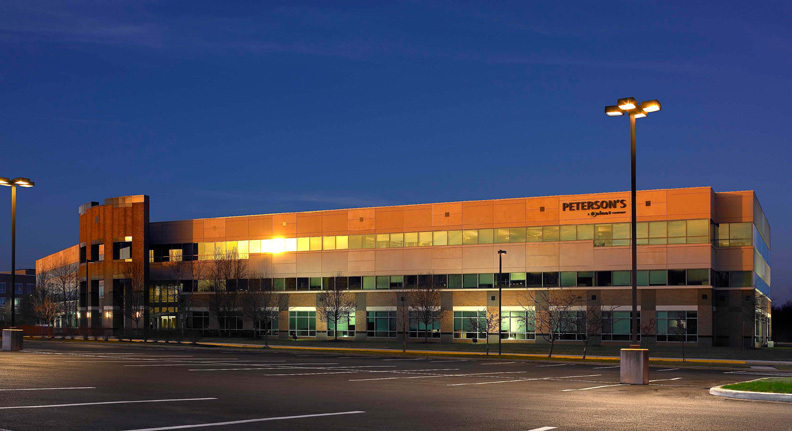 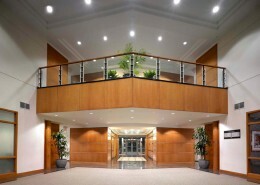 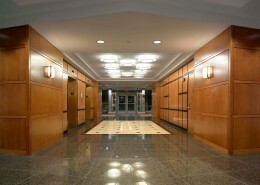 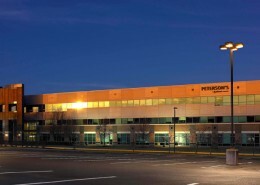 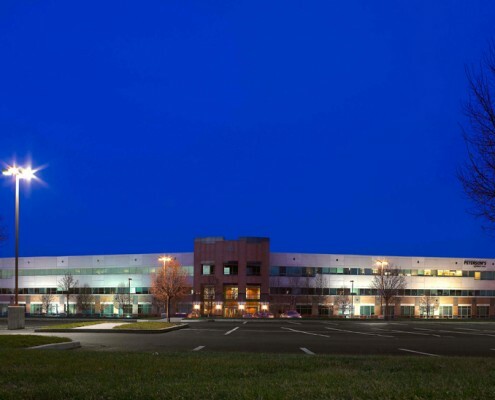 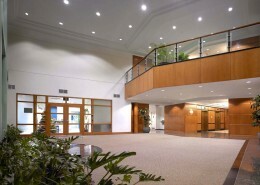 Princeton Pike Corporate Center #5 is part of an eight-building, class A office park, in Lawrence Township, New Jersey. The new three-story, 129,000 square foot office building provides offices, conference rooms, meeting rooms, a full-service cafeteria and a fitness center. 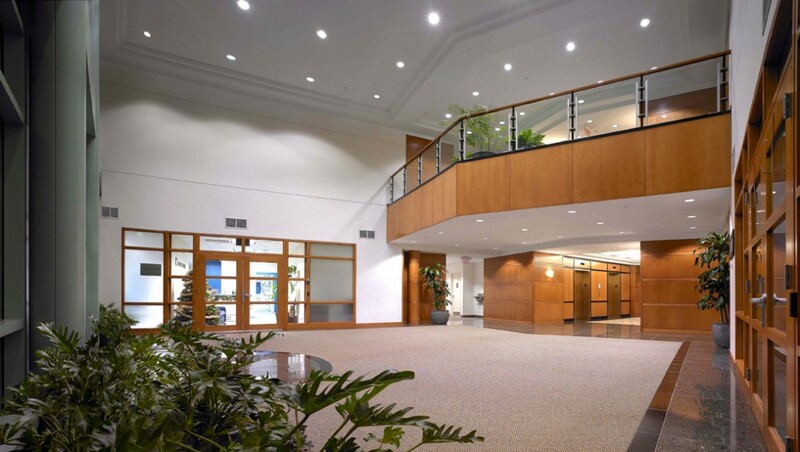 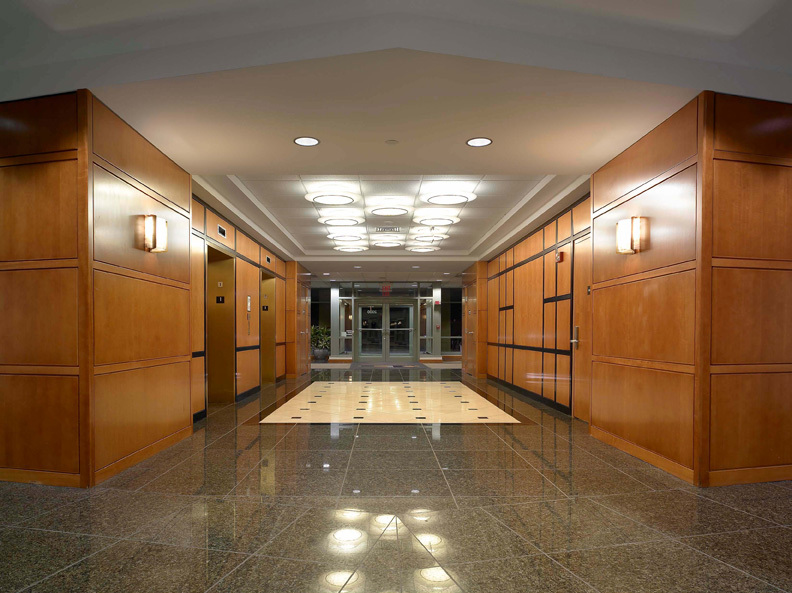 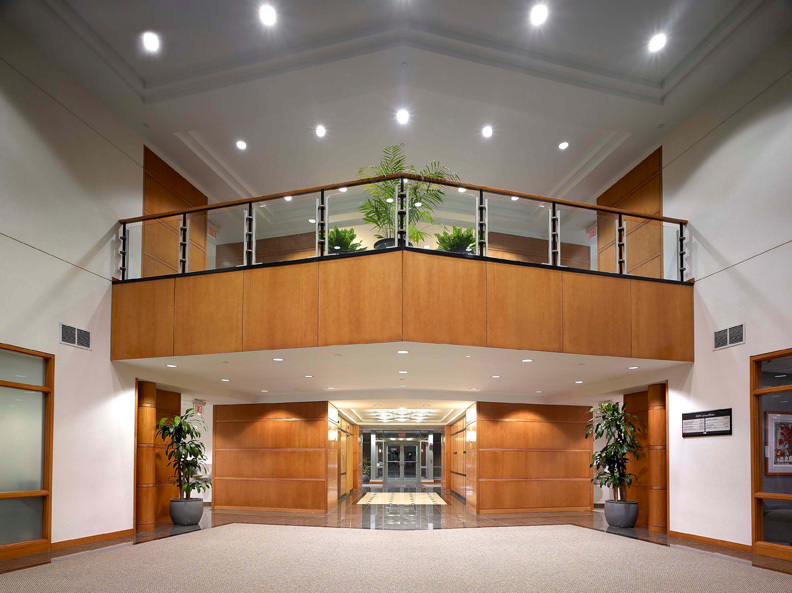 Hatzel & Buehler was responsible for the design / build electrical services for all Core & Shell requirements including the secondary service, electrical distribution system, electrical metering, motors/branch, interior and exterior lighting, fire alarm and security systems.